The gauntlet has been thrown down. 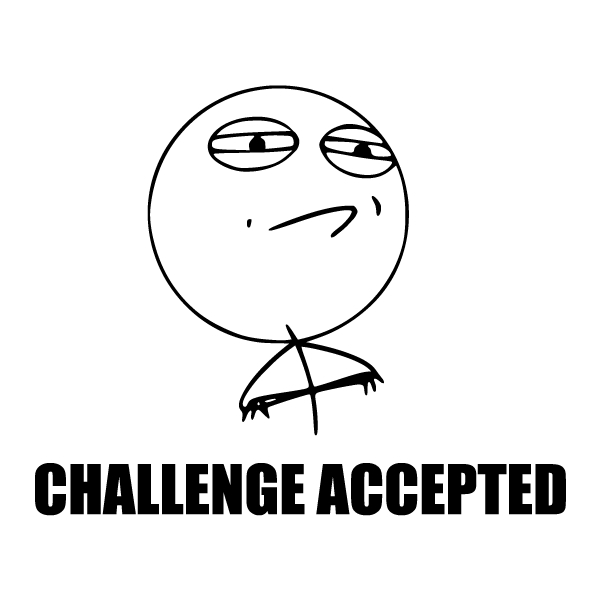 Due to my tendency to purchase more games that I can play/complete, I have been issued a challenge – to complete 3 games by end 2014. Any genre, any platform… well, any game! As agreed upon, completion is measured the same way as my achievement here is tracked [view older post]. It means playing up till the credits roll. As I had some spare time over the weekends, as I decided to bail from a scheduled hike due to the flu, I got some game time in and completed my 1st ever PS4 game: Flower. With only 6 stages and a credit stage, and considering that I have already played up till Dream 4 then, it was an easy completion. Feeling a tad as if I was cheating (lol), I decided to work on the PSN Trophies for the game and bring it to 100% attainment. There is just a little… “problem” though. 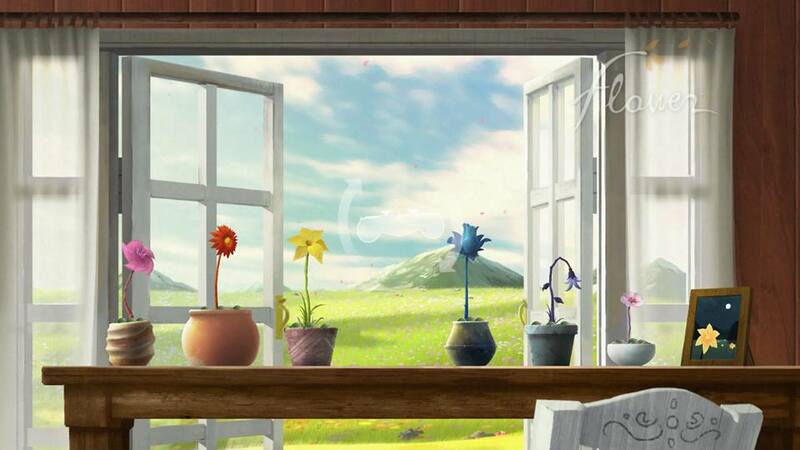 The 100% trophy collection for Flower further developed my already-growing PSN Trophy Addiction. Can’t say that I didn’t see this coming tbh – I foresaw it when I earned my very 1st trophy with Rocksmith 2014 [flashback]. It’s gone to the point whereby I’m considering spending more to purchase a game on the PlayStation just so I can earn trophies vs. getting them on Steam for a fraction of the cost (i.e. I bought DMC4 for S$2.50 during the recent Halloween sale). While I haven’t made the conscious decision of a purchase as such yet, should the day come, that ain’t gonna be healthy for my already-thin-from-other-hobbies wallet! Anyway, it irritates me heaps that there isn’t a function to remove games from my PSN list – look, I opened Pix the Cat by mistake and it now shows 0%, Rank F, on my profile. Looking at the achievements, they seem too much like a pita to obtain, and tbh the only reason why I downloaded that game is cos it was free on PS+. Hence I’m pretty much forced to decide between living with that “blemish” on my profile or spending precious hours on the game and hopefully earn some trophies so it doesn’t look that bad. Leaderboard trophies. Pah! Ah well, gotta be more careful next time… meh.